As the England vs. West Indies test match begins in Birmingham, cricketing legends Sir Viv Richards, Sir Curtly Ambrose and Sir Andy Roberts have revealed their favourite parts of their homeland, Antigua. Beloved beach bars, Caribbean delicacies and the best golf courses on the island, the cricketing knights share their top tips for the ultimate Antiguan holiday. 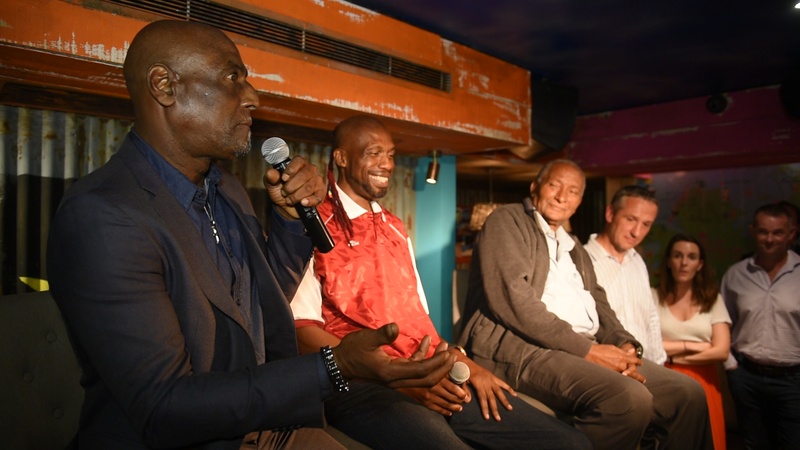 The three former West Indies players are passionate about their homeland and its cricketing heritage which has produced some of the world’s best players. Andy Roberts emerged as an international star during the mid-Seventies, Curtly Ambrose played 98 test matches for the West Indies, and Viv Richards, who ranks among the very greatest cricketers of all time, is known as the ‘Master Blaster’ who led a West Indian team that dominated world cricket. Proud of Antigua’s 365 beaches, Sir Viv’s particular favourite is the beach at Fort James. Located at Fort Bay on the northwest coast of Antigua, Fort James has the usual white sands and turquoise waters and is popular with locals and visitors alike. This is also a beach where you can often find a volleyball game, or game of beach cricket. The three cricketers are proud of Antigua’s gastronomy scene and Sir Andy recommends delicacies such as fungee; a cornmeal dish made with okra, conch (pronounced conk), the meat found inside the spiral shells that wash up on the West Indies’ sandy beaches, and of course salt fish, which is typically enjoyed as an Antiguan breakfast. 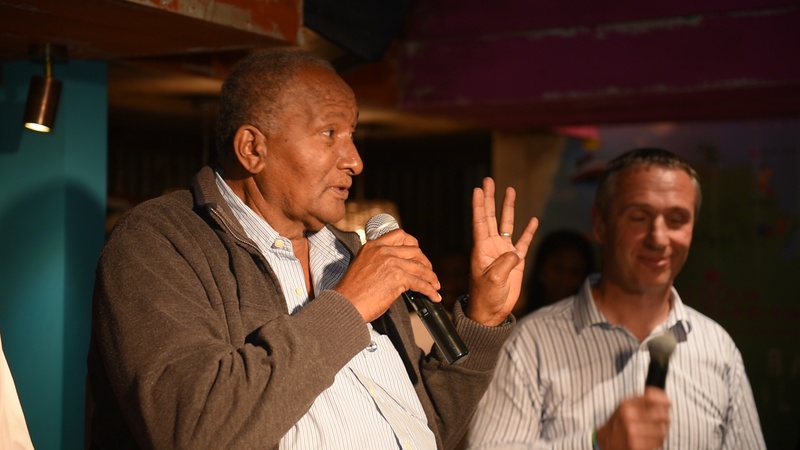 Sir Curtly recommends visiting during Antigua Sailing Week, the biggest sailing event in the Caribbean, to experience the world-famous sporting events that the island proudly hosts. Antigua Sailing Week is a yacht regatta held at English Harbour and is one of the island’s most notable events. Founded in 1967, it is cited as one of the top regattas in the world and attracts an average 150-200 yachts, 1,500 participants and 5,000 spectators on average annually. The favourite beach bar spots heralded by Sir Andy include OJ’s on Crab Hill Beach for the excellent seafood and Turners Beach Restaurant which serves Antiguan delicacies such as conch fritters, red snapper, and curried chicken. Not just a keen cricketer, Sir Viv has a passion for golf. He plays four times a week on his local course in Antigua, the Cedar Valley Golf Club. With lush vegetation and panoramic views, the spot is perfect for golf enthusiasts who also want to soak up the breath-taking Antiguan landscapes. Take a look at some more images of the cricketing knights’ time in London here. Breaking Travel News also caught up for a chat with the three legends here.